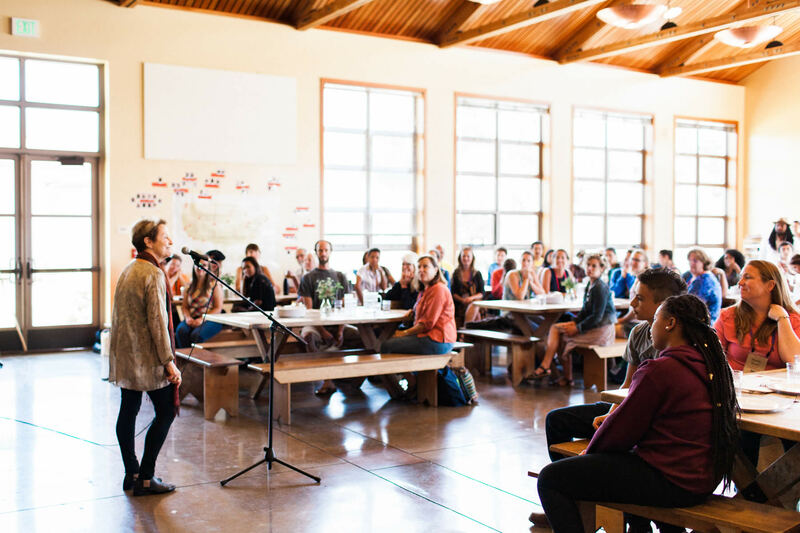 Alice Waters, Edible School Yard program training in Berkeley. 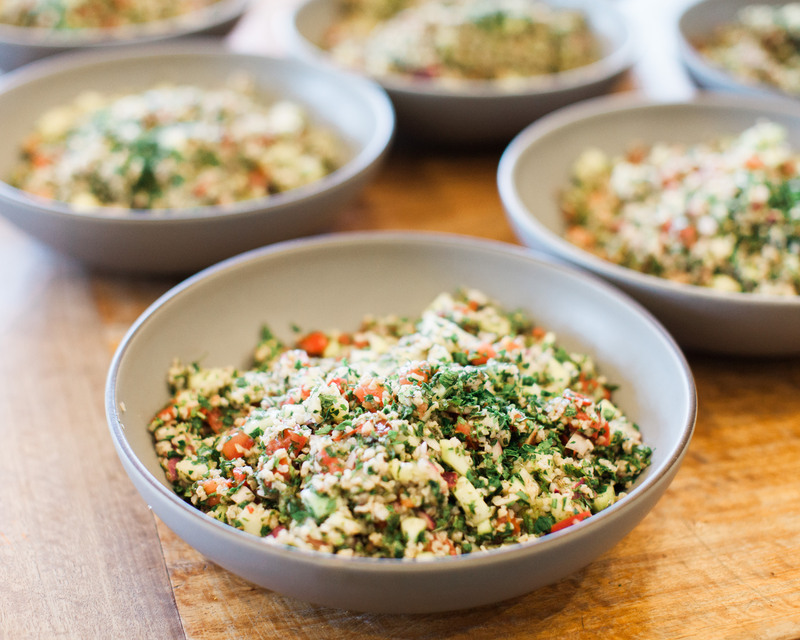 Tabouli. 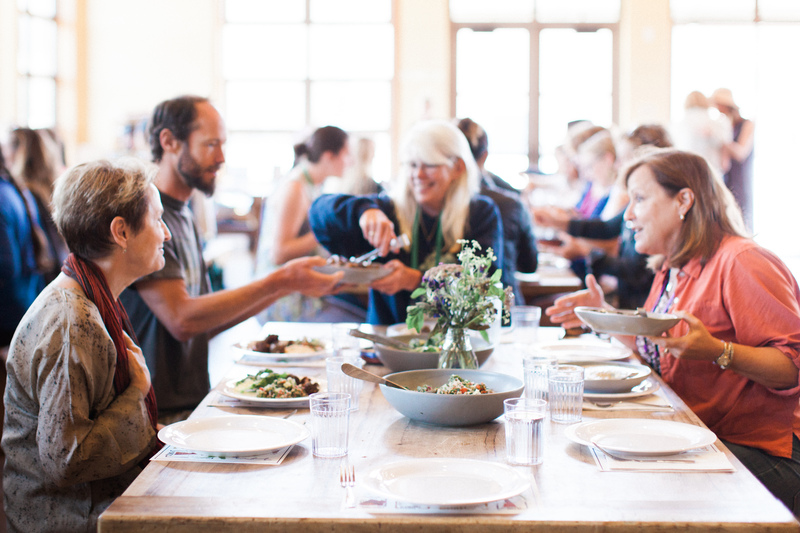 Alice Waters, Edible School Yard program training in Berkeley. 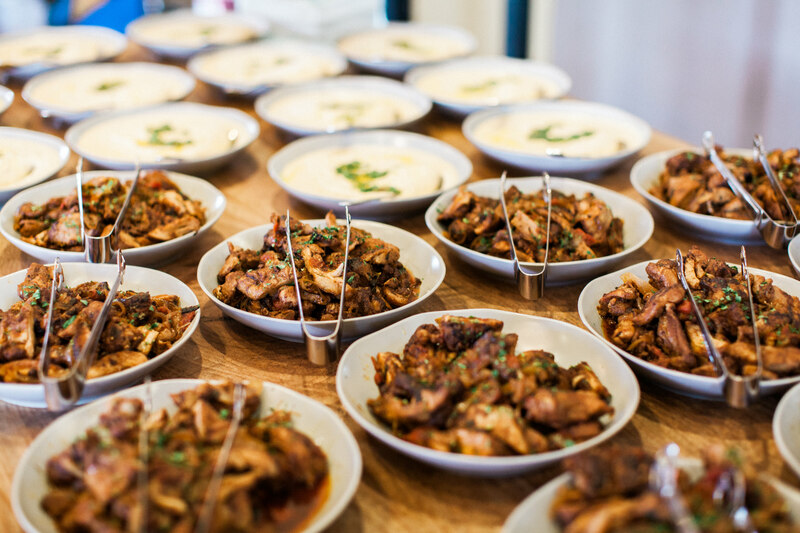 Family style service is part of the lunch service. 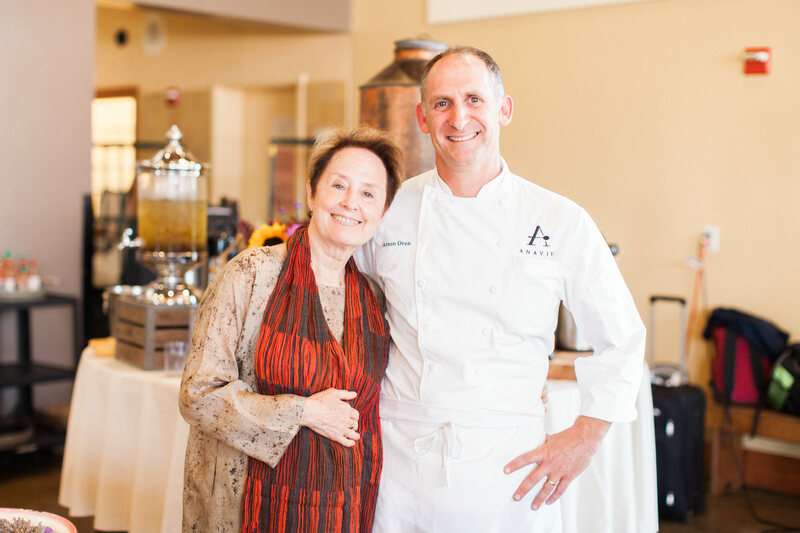 Alice Waters, Edible School Yard program training in Berkeley. 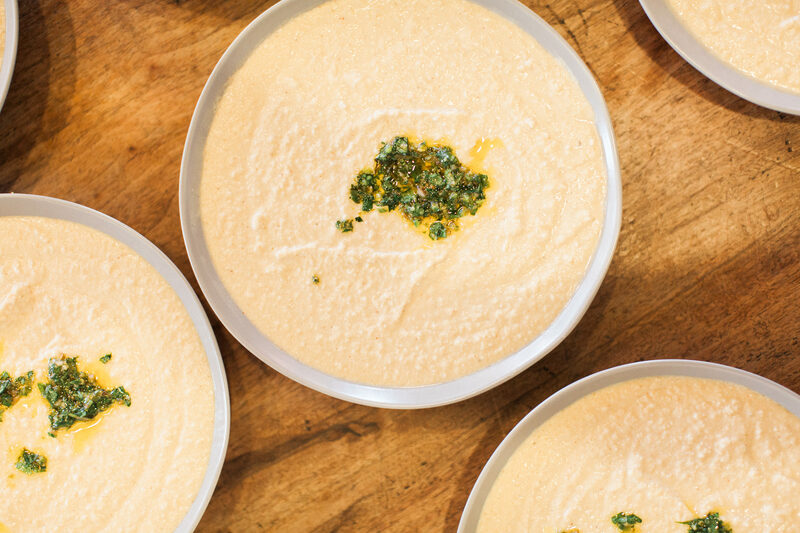 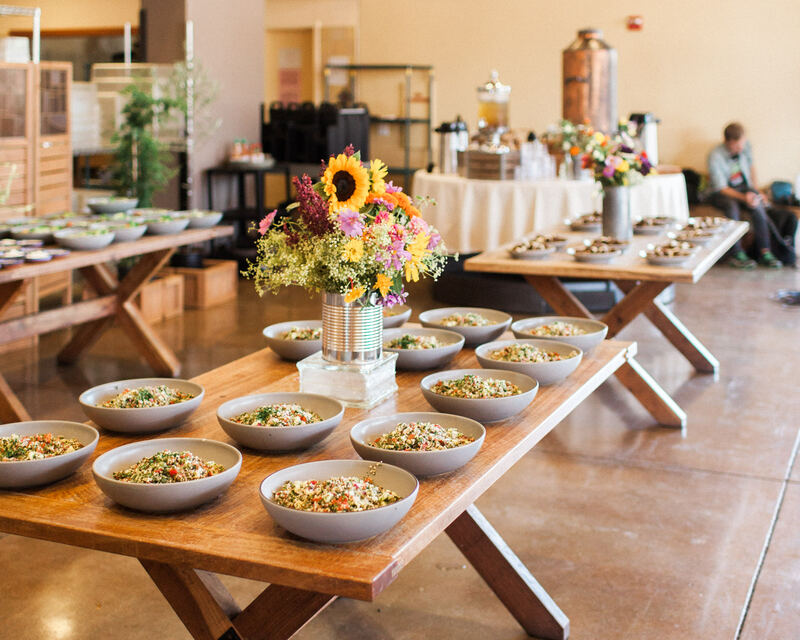 Anaviv is the exclusive caterer for Edible School Yard events. 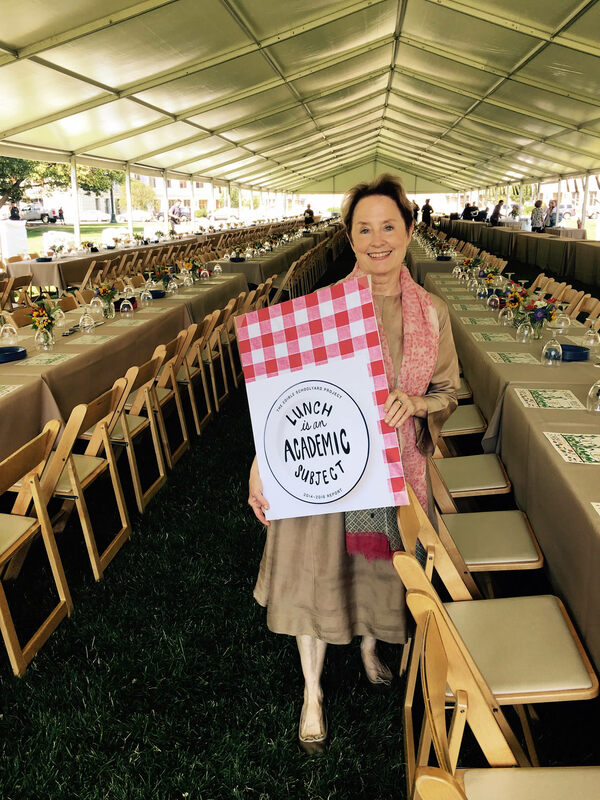 Alice Waters has a vision for school lunch in America, that every child at school would receive a free, organic, prepared from scratch meal at breakfast, lunch, and afternoon snack. 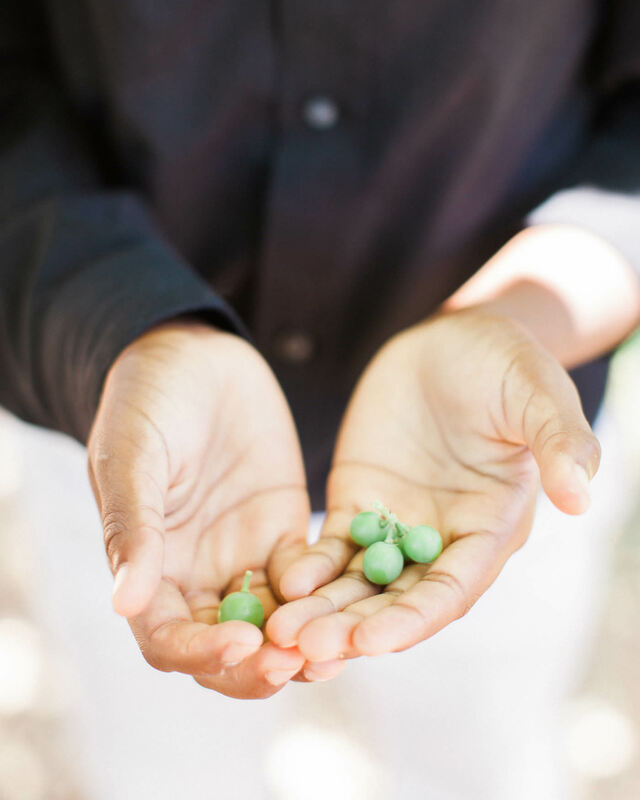 That lunch would be an academic subject for every student, taught through a hands-on curriculum in school gardens and teaching kitchens. 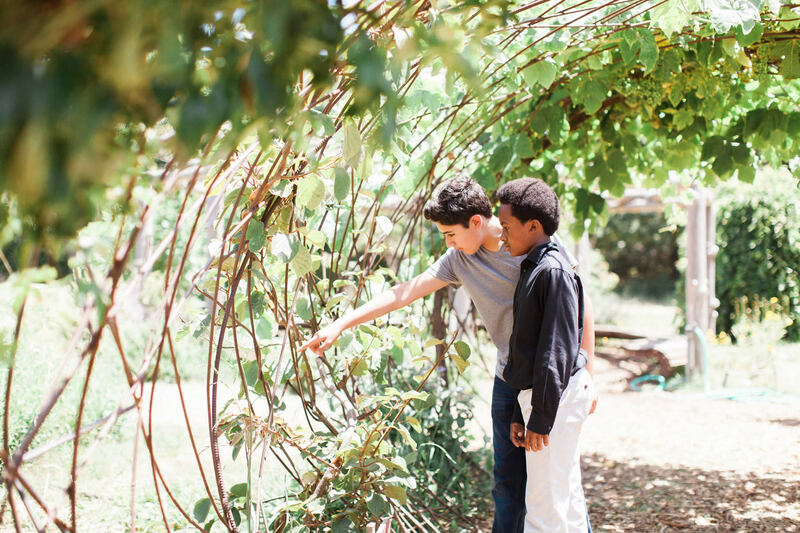 Anaviv has partnered with Alice Waters to help make this vision a reality for every school child in California. 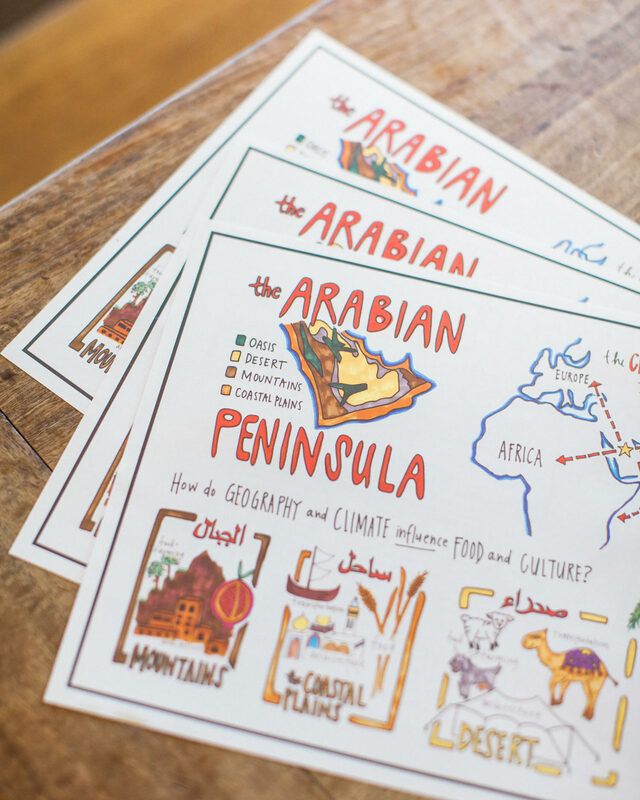 The “Lunch is an Academic Subject” event is a great way to get your company involved in this unbelievable project. 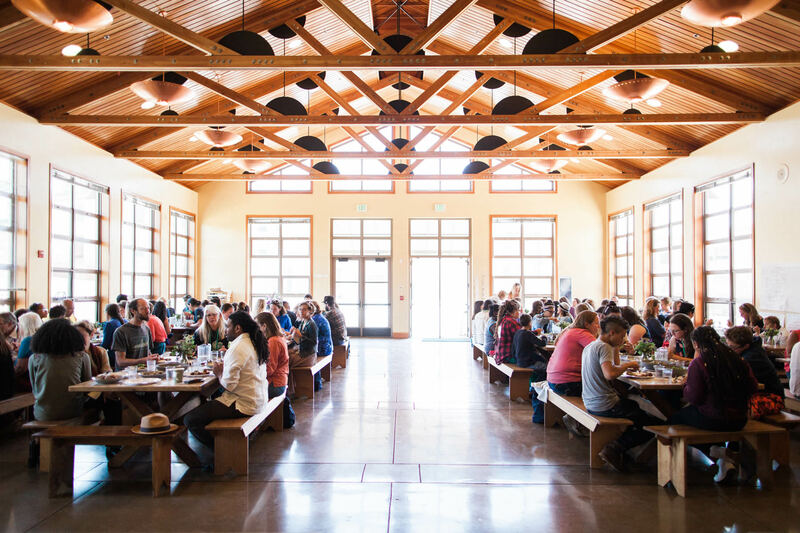 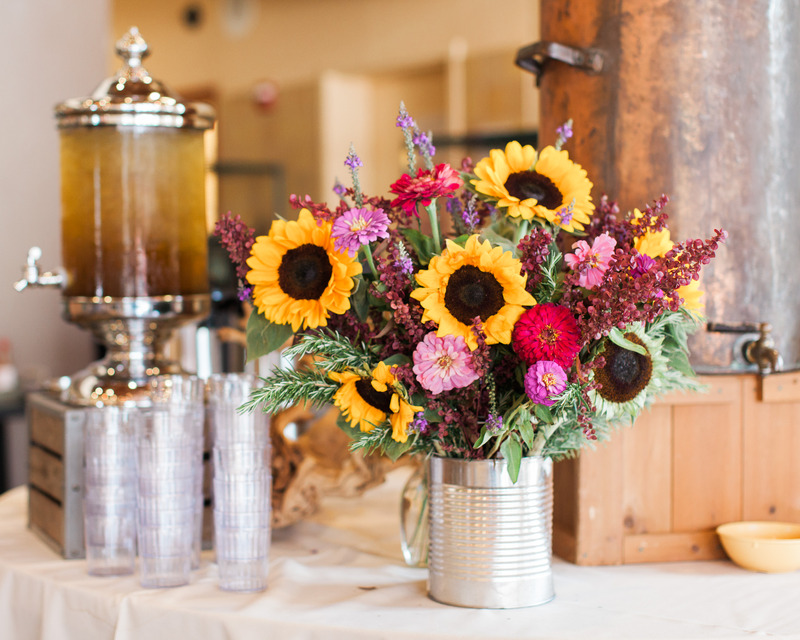 The event is a combination of a beautiful lunch for up to 500, an inspiring talk from Alice Waters and a path way for your employees and company to be part of the vision.